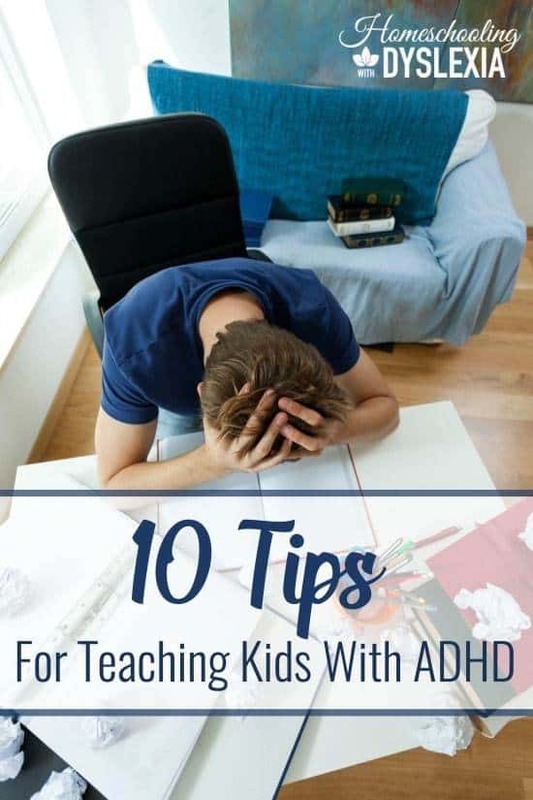 Equip yourself with these 10 tips for teaching kids with ADD and ADHD. Kids with ADD and ADHD do really well in a homeschool environment. Homeschooling is beneficial for them as it is flexible and parents have the freedom to individualize their schedules, curricula and teaching methods. You can use these 10 tips to start educating yourself and your child on these disorders. There is freedom and encouragement when you can help your kids to understand their strengths and weaknesses. These tips will help you do just that. 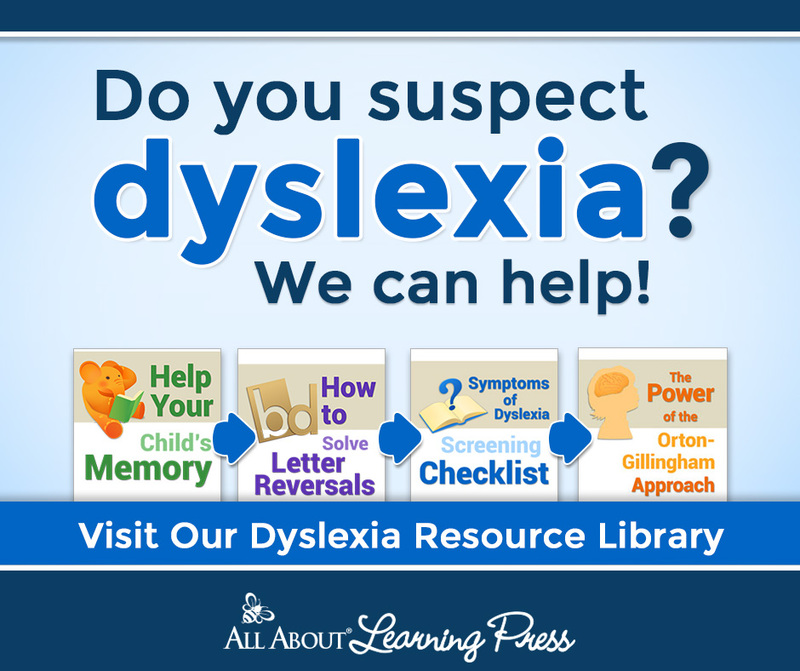 Head over to Homeschooling with Dyslexia for 10 tips for teaching kids with ADD and ADHD.